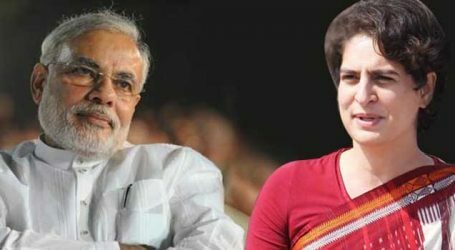 Priyanka Gandhi is going to start her forma political innings on February 4 after taking a holy dip in the Ganga at the Kumbh Mela. She will be accompanied by brother Rahul Gandhi to take a holy dip at the Kumbh. She will also take charge as the General Secretary for Uttar Pradesh East the same day. 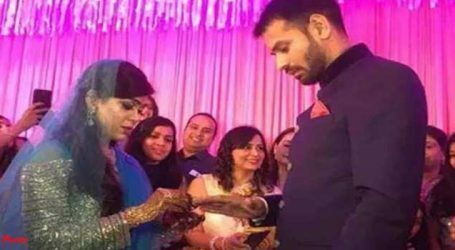 Brother sister duo will jointly address a press conference in Lucknow. Priyanka and Rahul are interested in taking the holy dip on the occasion of “Mauni Amavasya” and the second “Shahi Snan”. 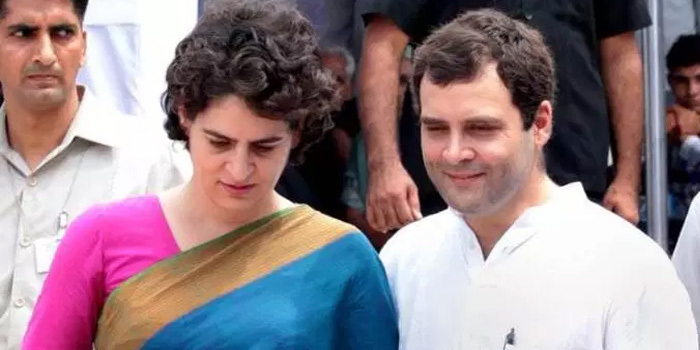 But if Priyanka and Gandhi will fail to take a holy dip on February 4, they will opt for February 10 on the occasion of Basant Panchami and the 3rd ‘Shahi Snan”. 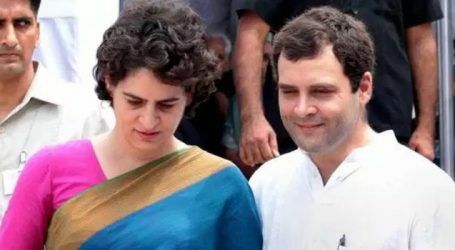 It is to be noted that this is the first time that both Rahul and Priyanka will take a dip in Ganga. 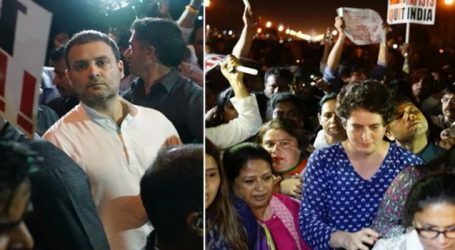 In 2001, then Congress President Sonia Gandhi had visited the Kumbh Mela and taken a holy dip. 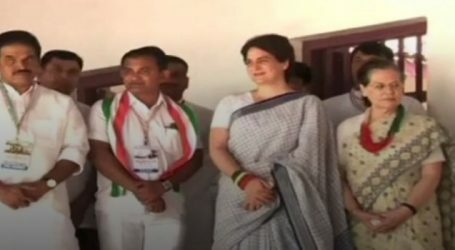 The 47-year-old Priyanka will take charge of the Congress’ campaign for the national election in eastern Uttar Pradesh, which includes the constituencies of Prime Minister Narendra Modi and Chief Minister Yogi Adityanath. On the other hand, Rahul Gandhi has appointed Jyotiraditya Scindia as the incharge of western UP.